Recently I was writing for my blog and I decided to write a bit about the fact that megadrive games frequently got diffrent art in diffrent regions and basically the fact that I prefer Japanese Megadrive case art. 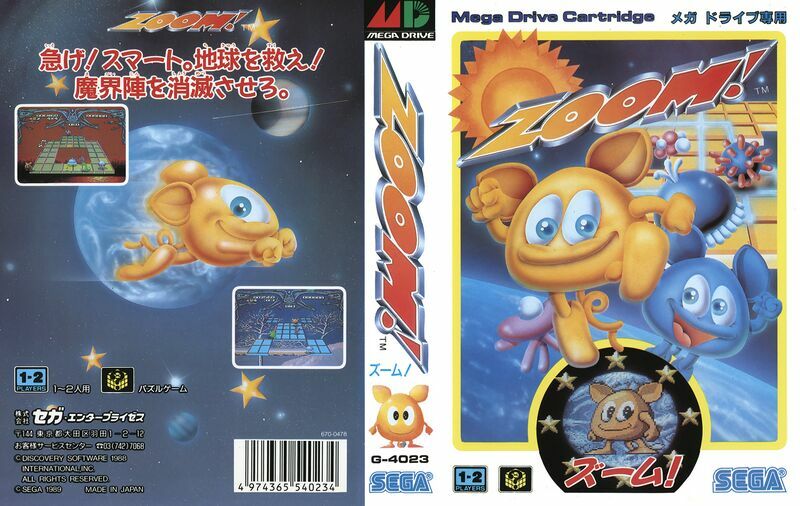 So does anyone else have any oppinion on old box art in particular games where we got stuck with really shoddy art compared to Japan? If you have looked at my post youll also notice I made a mock up of a Japan art style UK cover for Eswat, has anyone else done anything like this? Or just made there own custom case art? Re: Old Box art, should we have got the Japanese art? Nice article kerr, and it's an interesting topic! 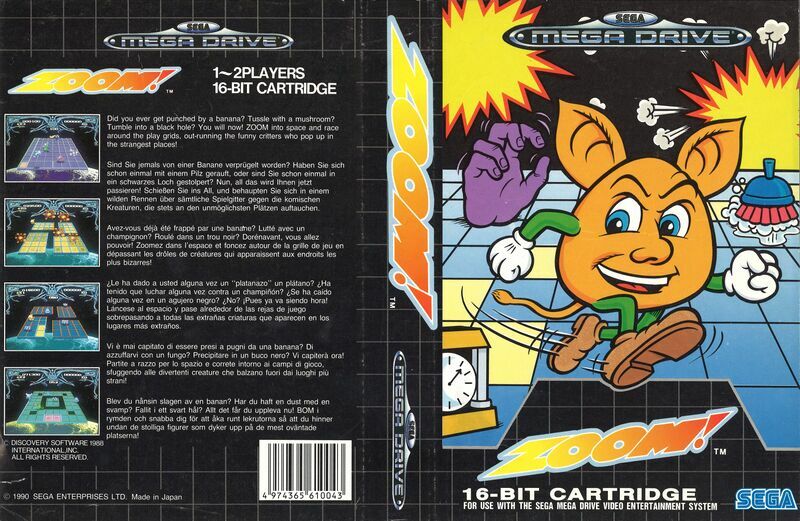 It's always fun to see the hits and misses in localising box art, sometimes with hilarious results. I think it works multiple ways though - sometimes we end up with art that is worse, but sometimes better. I'm just glad that we got the European Ico box rather than the American - you can guess which is which! Strider's box art was always a bit bizarre to me when I looked at the western version. Why does Strider (Who's supposed to be Japanese) look like a knock-off Arnold Schwarzenegger? The Japanese box art on the left is far nicer. The sword he is using isn't even the sword directly below in the logo (which is more accurate). 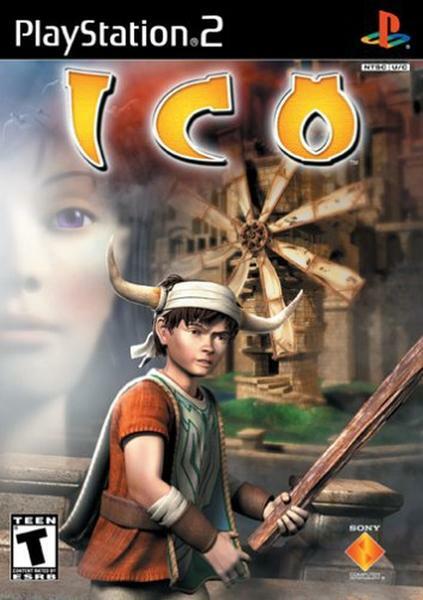 The American Ico boxart was just awful, i can't imagine why they thought changing it to that would be a good idea. Agreed, the Japanese art is far superior.